Hello! Happy 2016! I will admit that I enjoyed a nice break from crafting over the holidays, but now I’m ready to get back into it again. Unfortunately, I feel like my card for the first CAS Colours & Sketches challenge of the year shows that my card making skills got a little rusty over the break. I had a few other ideas, but the more I thought about them, I felt they either weren’t CAS enough or were just a second take on some of the previous cards I’ve made. Finally I decided to try the CAS(E) this Sketch! challenge that ends later this morning. 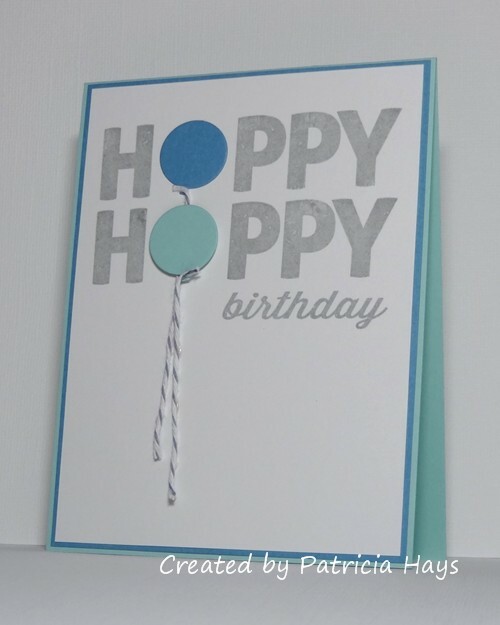 I stamped the “H PPY” part of the sentiment twice so I could use die-cut balloons in both of the blue challenge colors to fill in for the letter “a”. The lower, lighter color balloon is attached with dimensional adhesive for a little bit of visual interest (and to accommodate the string of the other balloon beneath it). 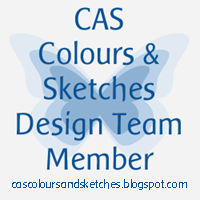 Come meet our new Design Team members at CAS Colours & Sketches, as well as our January Guest Designer! Then show us what you can create with our challenge colors. You have until 6:00 p.m. Eastern time Wednesday, January 13 to share your card at the challenge post. We’d love to see what you can make! Thanks for stopping by today. 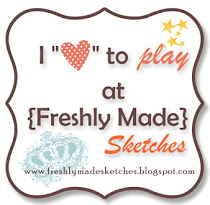 Posted by PH in VA at 8:00 am Avery Elle, Cards, CAS Colours & Sketches, CAS(E) this Sketch!, Stampin' Up! Hello, and Happy Thanksgiving to all my American visitors! 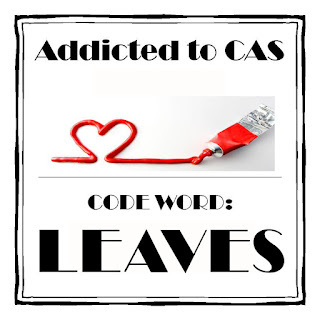 As usual on Thursdays, there’s a new challenge being presented at CAS Colours & Sketches. This week it’s a sketch challenge. 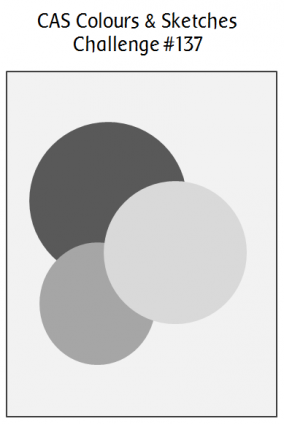 I thought the offset half-circles were really interesting! I’ve used two different designer papers and matted them. The easy way to make them was to cut them with a circle-shaped die, and then to cut the circles in half. Since that resulted in two half-circles in each design, I’ve gone ahead and made two cards, which will both be sent in a few days to Send a Smile 4 Kids. I changed up the orientation of the card and the sentiment, but otherwise all the materials are the same. The white panel is textured cardstock, which unfortunately doesn’t show the texture in the photos. 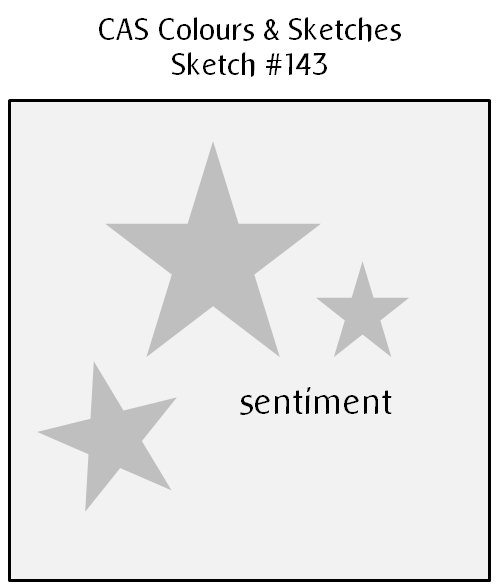 What will you create with this sketch? 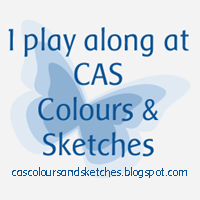 Share your work with us at the CAS Colours & Sketches site by 7:00 p.m. Eastern time Wednesday, December 2. Be sure to check out what the other design team members have made, too! Thanks for stopping by today! 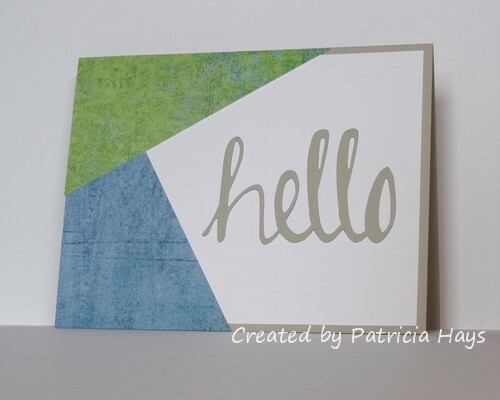 Posted by PH in VA at 8:00 am Avery Elle, Basic Grey, Cards, CAS Colours & Sketches, Send a Smile 4 Kids, Stampin' Up! Hello there! Christmas is quickly approaching, but if you’ve been joining in the challenges at 52 Christmas Card Throwdown throughout the year, you should have a nice stockpile of Christmas cards ready to be signed and sent! If you’re new to our site, that’s OK, you can let this week’s challenge spark your creativity. 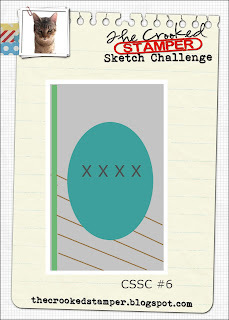 We are starting the month with a sketch challenge. For my card, I’ve turned the sketch on its side and created a little scene. I freehand cut the “snowbank”. The snowman was stamped, colored, fussy cut, and adhered to the card front with dimensional adhesive. The three little snowflake embellishments have a bit of glittery Stickles around them. We’d love to see what you can do with this sketch! Link your card to the 52CCT challenge post by 7:00 p.m. Eastern time Friday, November 13. Thanks for stopping by today! 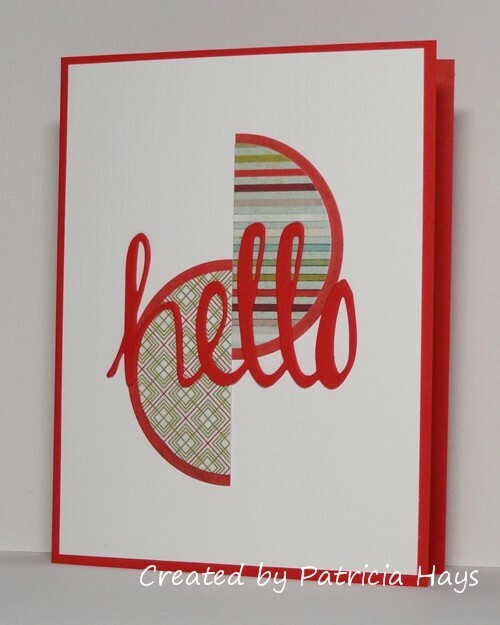 Posted by PH in VA at 1:00 am Avery Elle, Basic Grey, Cards, Christmas Card Throwdown, Send a Smile 4 Kids, Stampin' Up! Happy Thursday! 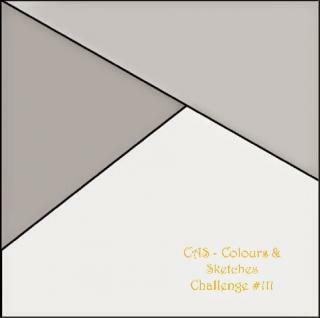 It’s time for a new month of challenges at CAS Colours & Sketches and we’re getting it started off with a color challenge. Our November hostess, Louise, has chosen some autumnal colors for us. I have to admit it took me a while to figure out what I was going to do with these colors. I looked around online to see if any of the many sketch challenges would help inspire me. The one at Freshly Made Sketches looked like it could easily be kept clean and simple in style, so I decided to give it a try. Then I had a couple different ideas for what stamps to use. In the end, this puppy image won out. I figured since one of the challenge colors is called “Chocolate Chip”, that this could be a chocolate labrador. Heh heh. Rather than trying to color him, I stamped him onto some chocolaty brown designer paper and fussy cut him from that. I stamped his head a second time so I could cut that out and pop it up over the whole dog image with a shim of scrap cardstock, to give him some dimension. I pieced his dog bed together from cardstock in the remaining two challenge colors. I’m hoping this is enough paper piecing to make my card count for the current Less is More challenge. I played with my photo editing stuff the best I could to try to show the deep purple blackberry color correctly. I’m not sure how well the photo shows that the main panel of the card is textured cardstock, either. At any rate, I think the card will serve well for Send a Smile 4 Kids. Be sure to check out what the rest of the CC&S Design Team has done with these colors! 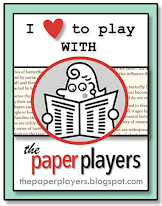 Then share your own card with us by linking it to the challenge post by 6:00 p.m. Eastern time Wednesday, November 11. We’d love to have you join us! 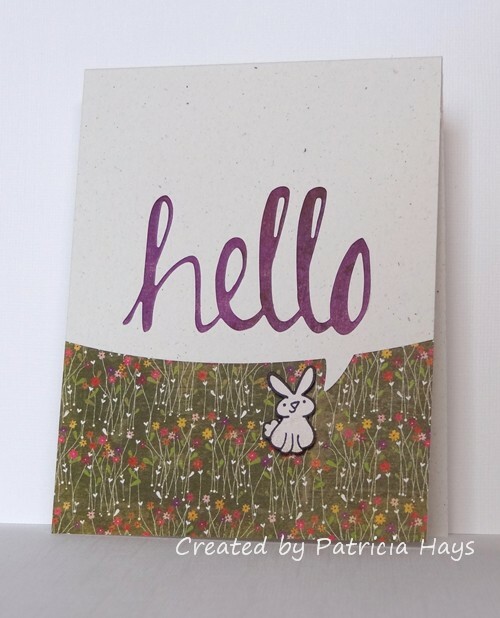 Posted by PH in VA at 8:00 am Avery Elle, Basic Grey, Cards, CAS Colours & Sketches, Freshly Made Sketches, Lawn Fawn, Less is More challenges, Nestabilities, Send a Smile 4 Kids, Stampin' Up! Hi there! 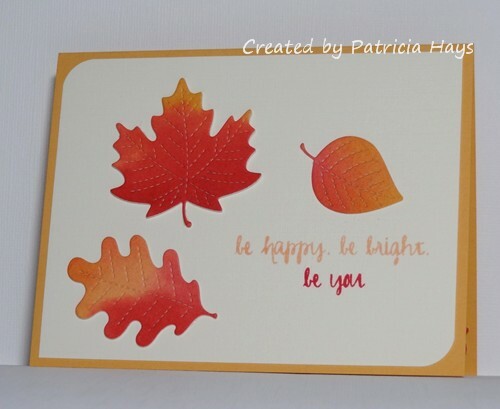 Today marks the start of another fun challenge at Cards in Envy: Colors of Fall. For the next few weeks, we want to see your cards using fall colors. Just remember to keep your card A2 size (4.25″ x 5.5″) and flat enough to mail in an envelope at the standard first class postage rate. I’ve used several different designer papers to convey the fall color scheme. 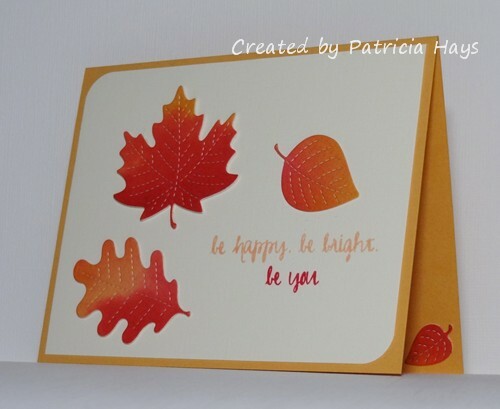 The orange leaves and sentiment were die cut from a very subtle polka dot print. I cut the same shapes in chocolate brown and offset them a bit to add a shadow effect. 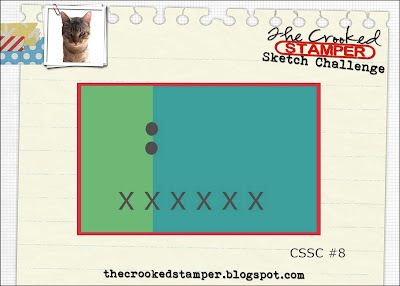 The layout for my card is from The Crooked Stamper Sketch Challenge. 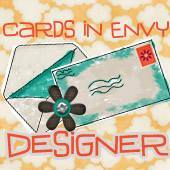 If you need additional inspiration, please go check out the Cards in Envy site and see what the rest of the design team has made. Then create a card following our challenge guidelines and share it with us using the linky tool on the Cards in Envy site. The challenge will close at 7:00 p.m. Eastern time Sunday, October 4. We’d love to have you play along with us! Well hello there! It’s the first Thursday of the month, which means we have a new hostess of the month over at CAS Colours & Sketches! Lizy has planned some fun things for us this time, and she’s starting us off with a really nice, soft, mostly pastel color challenge. 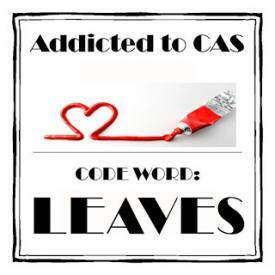 I had the current CAS(E) this Sketch! layout in mind when I was making this card, although I took a few liberties with it by adding a matted layer and changing the rectangular focal point to a circle. The mint green color that Lizy chose tied into this week’s Paper Players challenge, and I chose the option of circle/embossing/Mint Macaron. Since I don’t have any Mint Macaron cardstock or ink yet, I just used the colors that seemed closest. My first attempt at coloring this image with my Copic markers was a flop – the green ended up too dark, and I just wasn’t happy at all with the result. So I started over again with my circular element and used my colored pencils with odorless mineral spirits. I was much more pleased with the way it turned out. Since I’m planning to send this card to Send a Smile 4 Kids, I chose a sentiment that hopefully will bring some cheer to a child of pretty much any age. Thanks for stopping by today! 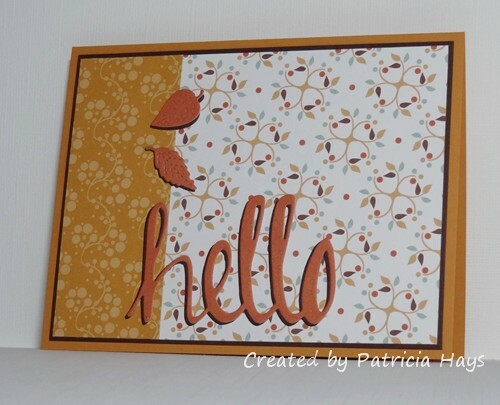 I hope you’ll share your own card with the CC&S challenge colors by linking it to the CC&S site by 6:00 p.m. Eastern time Wednesday, September 9. 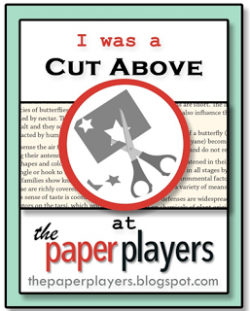 Edited on September 8, 2015: Thank you to Lisa of the Paper Players Design Team for choosing my card as “A Cut Above”! What a nice surprise! Hi! Today’s card is a quick one I created for the big celebration bash in honor of Freshly Made Sketches’ 200th sketch challenge. I’ve enjoyed playing along in their sketch challenges for the last several years, even though I don’t get to it every single week. But I did want to be part of this special challenge. Even though I’ve taken a few small liberties with the sketch, I think it’s still pretty obvious that I drew inspiration from it. 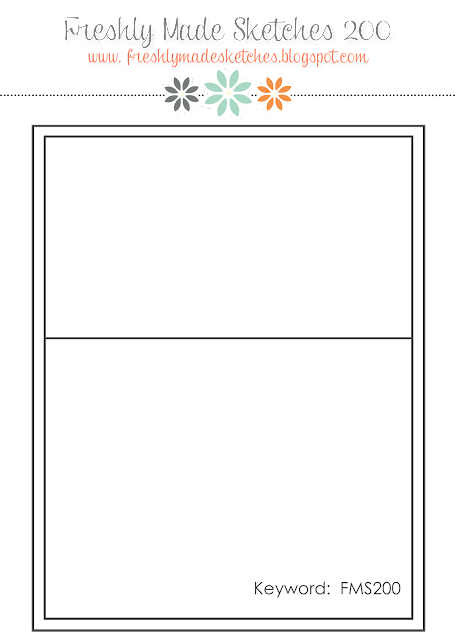 I’ve kept the sketch to a mostly one-layer card, and I’ve flipped it so the larger rectangular area is above the horizontal line, rather than below. 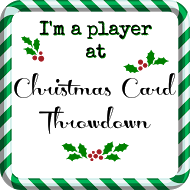 I used a fun quote balloon die to cut the line, so it’s actually slightly curved. I had stamped the bunny a long time ago for a different project, but didn’t use it for that, so he’s been sitting with the scraps from one of my Basic Grey paper pads all this time. He’s finally found a purpose here, sitting among the flowers and giving a big cheery greeting to everyone who sees this card. Posted by PH in VA at 11:00 am Avery Elle, Basic Grey, Cards, Freshly Made Sketches, Lawn Fawn, Mama Elephant, Stampin' Up! Hi there! It’s Cards in Envy challenge introduction day! For the next two weeks we have a theme challenge of “Cute & Cuddly”. 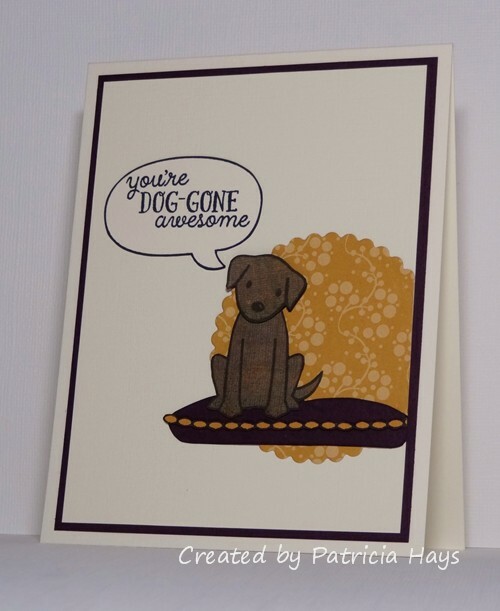 Show us your A2 sized cards featuring any cute, cuddly animal. 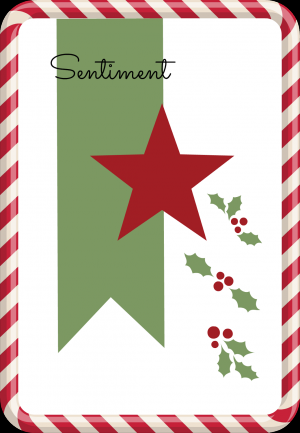 Remember to keep your cards flat enough to fit in an envelope and be mailed at the first class postage rate. I’ve loved cats and kittens ever since I was a little girl, so it seemed only natural to have a cat on my card for this challenge. 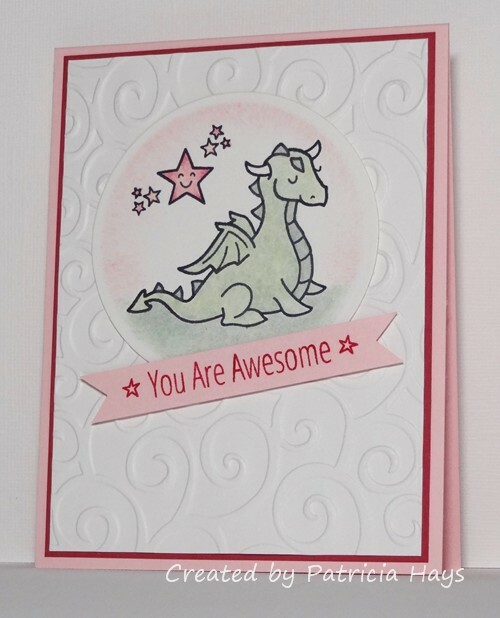 First I decided to use this week’s sketch from CAS Colours & Sketches (turned on its side) and chose some coordinating designer papers for the various elements of the card. It was a great way to use up some scraps, and it makes the card eligible for the current challenge at CAS-ual Fridays. I stamped the cat bed onto one scrap of designer paper, fussy cut it, and attached it to the focal panel. I stamped the cat twice onto a scrap of grey paper. I cut one cat out entirely, and cut only the head of the other. That way I was able to adhere the second head (with a couple cardstock shims behind it) separately to give some dimension to my card. The circle with the cat was attached with dimensional adhesive. A coordinating sentiment finished the card. Be sure to check out what the rest of the Cards in Envy design team has done for this challenge, and then go make a card showing off your favorite cute and cuddly animal! We’d love to see your creativity! 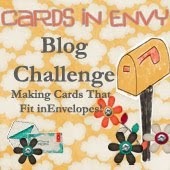 Share your card using the linky tool at the Cards in Envy site by 7:00 p.m. Eastern time Sunday, September 6. Thanks for stopping by today! 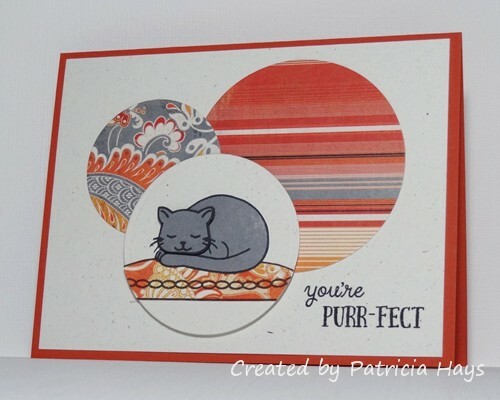 Posted by PH in VA at 1:00 am Avery Elle, Basic Grey, Cards, Cards in Envy, CAS Colours & Sketches, Nestabilities, Stampin' Up! If you’ve been reading my blog for a while, you’ve probably learned that over the last five years, I’ve been donating the majority of the cards I make to Operation Write Home. 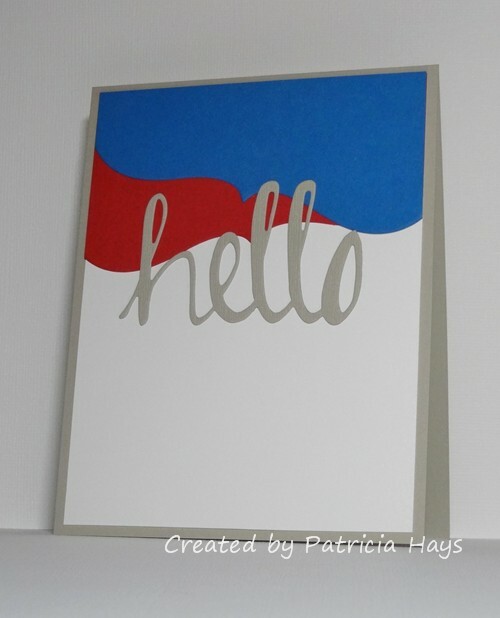 OWH is an organization that provides handmade greeting cards to our country’s military men and women who are deployed overseas, so that they may use the cards to write home to their loved ones. OWH also welcomed “AnyHero” cards and letters containing messages of support for our troops. It’s with mixed emotions on my part for me to state that OWH has ceased its collection efforts as of August 1, 2015. This is due to many more deployed service members returning home, and staying home, than in the past. On the one hand, it’s wonderful news that there are not as many people stationed overseas, and that they no longer need to make the sacrifices of being away from their homes and families. That’s a fantastic thing! 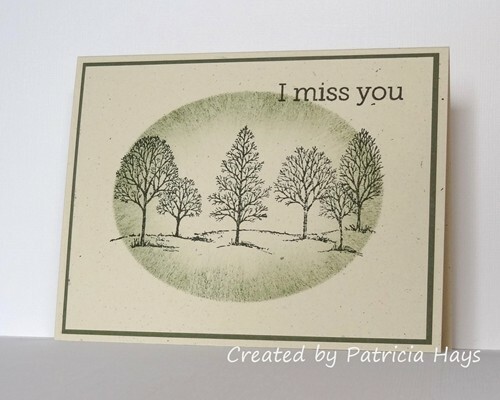 On the other hand, as a card maker, to me it feels like a loss of a purpose, the end of a good cause. OWH called its final campaign “Finishing Strong” – and that’s what I aimed to do. Thanks to the USPS tracking system, I know that my last shipment to OWH was received by them on July 30. I’m not going to state the total number of cards I’ve sent over the last five years because I don’t want to come across as bragging, but I’m proud of the number. And I will readily admit that I couldn’t have done it without the support of a number of friends – friends who encouraged me by commenting on the cards I’ve posted here on my blog, friends who didn’t mind my donating cards they’d sent to me as part of card swaps (yes, I gave the friends credit for creating the cards! ), and an elementary school principal and several teachers who gave me permission to bring AnyHero coloring pages into the classrooms in which I was substitute teaching for the students to complete after they’d finished their assignments. To all of you who have helped me – THANK YOU so much. Most of the cards in my last shipment have already been shared here on my blog, but I did make a few at the last minute so I could finish up with a nice round number. I’m sharing a couple of them here today. First is an any occasion card. The “hello” is suitable for just about any reason. I cut it from textured cardstock. The white cardstock is textured, too. The layout of the card is a sketch I’d designed for a CAS Colours & Sketches challenge last February, turned on its side. The designer papers come from one of my favorite Basic Grey collections (which is kind of hard to say because I love so many of the Basic Grey collections!). Although the colors seem to suggest masculinity, this card could be sent to pretty much any person of any age. And here is the last card I made specifically for OWH. 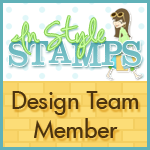 It’s a quick and easy design I’ve used in the past, but it just seems pretty classic, like this well-known tree image from Stampin’ Up. Operation Write Home, I will miss you – the sketches, the other challenges, the blog hops, the virtual card making parties, and most of all, the camaraderie of everyone involved with the organization. Thank you for allowing me to brighten the lives of our military men and women and their families. As for me – I’ll still continue to make cards. I’ve been looking into some other organizations that accept donations of handmade cards. Although my time with OWH is finished, there are still plenty of other opportunities for me to spread some cheer through my creative efforts. Posted by PH in VA at 8:00 pm Avery Elle, Basic Grey, Cards, Hero Arts, Operation Write Home, Stampin' Up! Hello! It’s time for another sketch challenge at CAS Colours & Sketches. 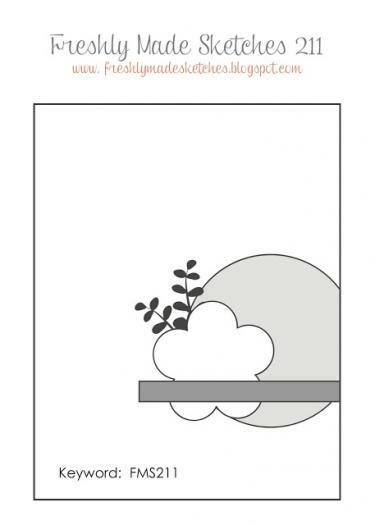 Our July hostess, Jane, has come up with a very nice and simple sketch. 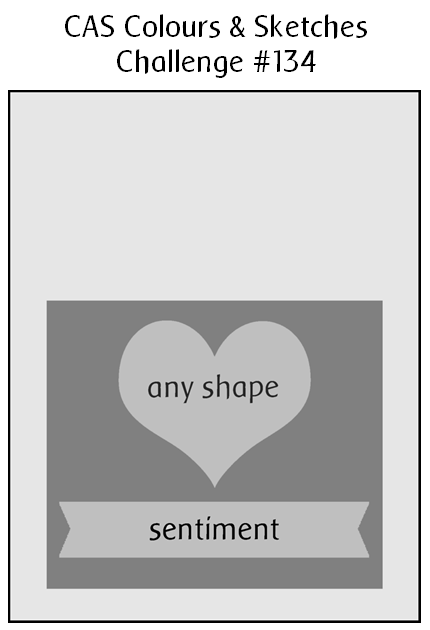 Any shape can be used in place of the heart shape on the sketch graphic. 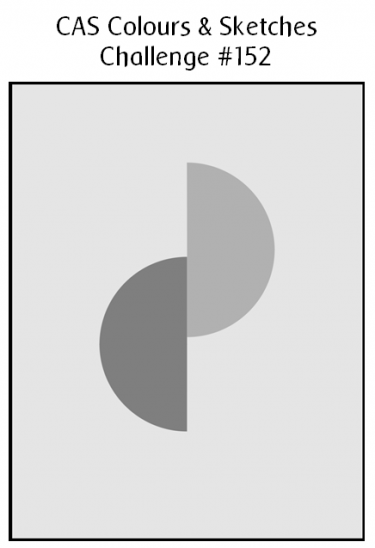 It’s OK to tweak the sketch by turning it on its side or changing it from an A2 sized card. 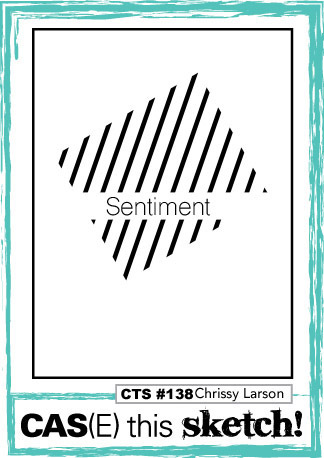 So long as we can see the basic elements of the sketch in your card, it’s all good. In my last blog post, I told how my son’s girlfriend had housesat for us and watched our cat while we were away. She’s taking classes this summer, so her mom also helped by feeding our cat at lunchtime. Today’s card is the card we gave to her mom. I’ve used a sweet little snoozing cat image in place of the heart on the sketch. I wanted the cat to have a little bit of dimension, so I stamped it onto both the die-cut square and on a scrap of cardstock. I colored the image on the scrap, fussy cut it, and used an embossing stylus around the cat’s head to make that part of the cat a little more prominent. It doesn’t show in the photo, but it’s noticeable in real life. Then I glued the colored image over the one stamped on the square. The square has some scrap cardstock shims beneath it to give it a little bit of lift from the card base. What will you create with this sketch? For further inspiration, check out what the rest of the design team and our guest designer have made. 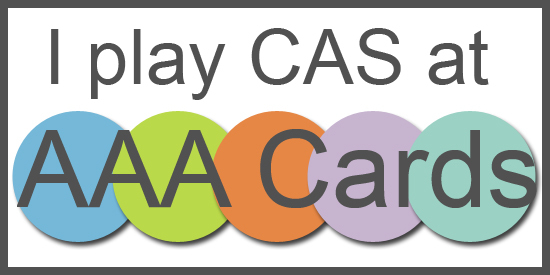 Share your artwork with us at the CAS Colours & Sketches site by 6:00 p.m. Eastern time Wednesday, July 29. We’d love to have you join us! Thanks for stopping by my blog today! 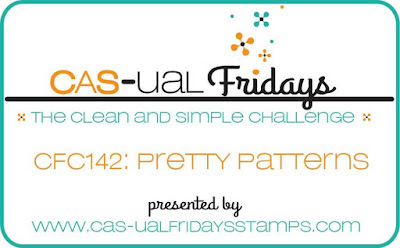 Posted by PH in VA at 8:00 am Avery Elle, CAS Colours & Sketches, Lawn Fawn, Stampin' Up! I’m squeezing in a late, last-minute entry for the Crooked Stamper Sketch Challenge that is ending shortly. I made this card for our older son’s girlfriend because she recently housesat for us and took care of our cat while we went to visit my husband’s family out of state. Her favorite color is purple. I would have liked to have colored the cat to look more like our cat, but he’s solid black, which would be really hard for me to recreate with my markers! The “thanks” stamp was a freebie that was included in one of my orders from Lawn Fawn, and isn’t part of a set. The long yarn strings show off my drawing skills. Thanks for stopping by! Comments are always appreciated and welcome! Hello! 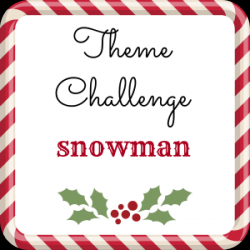 It’s theme challenge week at 52 Christmas Card Throwdown. This time it should be a fun and easy one: snowmen. Feature a snowman (or two or more) on your Christmas or wintry card, and share it with us at the 52CCT site! 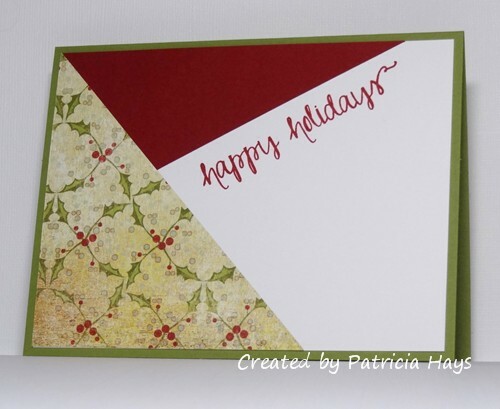 I’ve used OWH Stars & Stamps sketch #255 for the layout of my card. It called for lots of layers, which isn’t my usual style, so it was fun to do something different. 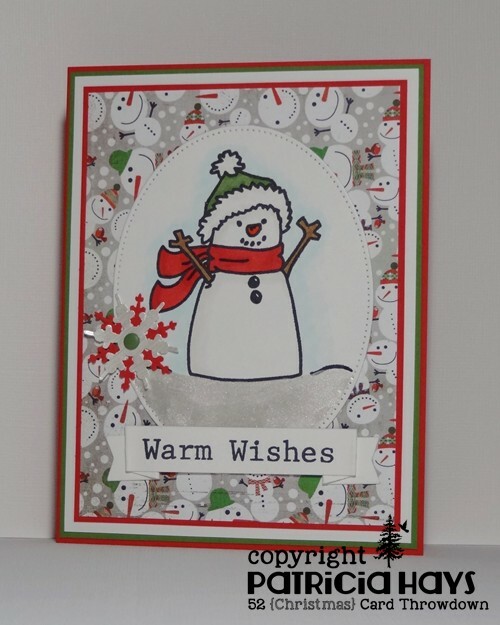 After I stamped and colored the snowman, I added some shimmer paint for the snow on the ground. It was really hard to get the shimmer to show in the photo. The white layer of the snowflake embellishment was punched from cardstock that had also been painted with the shimmer paint. Go to the 52CCT website to see what the rest of the Design Team has made. 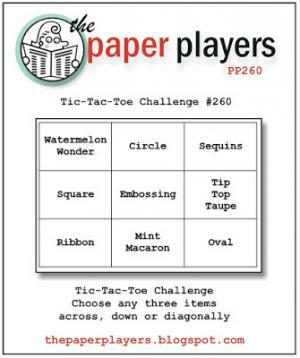 Then create your own card and share it with us at the challenge site by 7:00 p.m. Eastern time Friday, July 24. We’d love to have you join us! 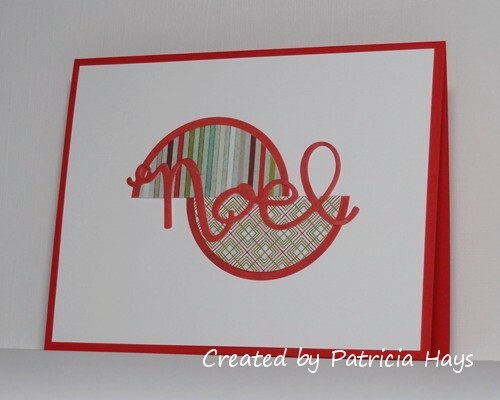 Posted by PH in VA at 1:00 am Avery Elle, Basic Grey, Cards, Christmas Card Throwdown, Operation Write Home, OWH Stars & Stamps sketches, Stampin' Up! Hello! Here in the United States, Flag Day was yesterday, and the Fourth of July is coming up soon, so at Cards in Envy we’re getting into the spirit with a Red, White, AND Blue color challenge. Cards made for this challenge don’t need to be of a patriotic theme, but they do have to feature those three colors. I will admit that my brain wasn’t in one of its most creative modes when I was figuring out what to make for this challenge. 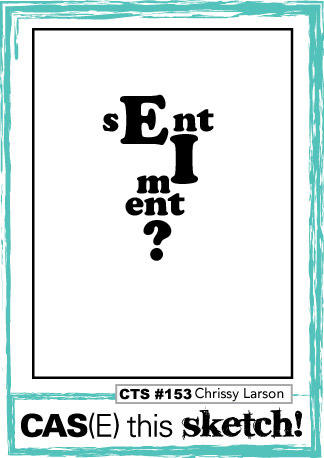 So I tweaked the basic idea of a card I’d made last year and went with that. It’s a quick and easy design with some bold, eye-catching blocks of color. The sentiment makes this a great any occasion card to include in the box I’m filling for Operation Write Home. 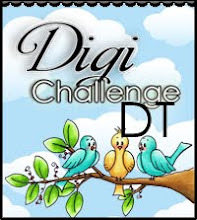 Because we have a fifth Monday in June, this challenge will run for three weeks, closing on Sunday, July 5 at 7:00 p.m. Eastern time. We’d love to have you join us! Just remember that cards for all of our CIE challenges need to be A2 sized and flat enough to mail in an envelope at the standard first class postage rate. 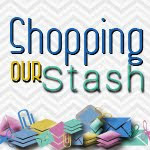 Posted by PH in VA at 1:00 am Avery Elle, Cards, Cards in Envy, Operation Write Home, Stampin' Up!